Travel and expense management company Expensify released figures for 2017 showing it ended the year with the highest growth rate in its ten-year history, reports Julie Muhn at Finovate (FinTech Futures’ sister company). Doubled the number of companies in its partner programme. The San Francisco-based firm also enhanced its expense reporting product by adding new features. Expensify improved its report approval workflow and has added the ability to automatically export approved reports in real time. Additionally, at the start of 2018, it introduced a new user interface. 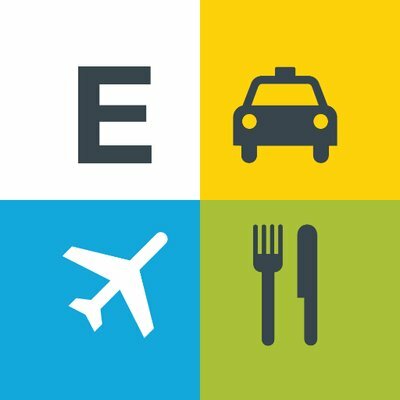 David Barrett, founder and CEO of Expensify, says it wants to “make life easier for everyone out there who has better things to do than keep track of receipts”. In November of last year, the company arranged a data sharing agreement with Wells Fargo.